It might surprise you to know that some foods you were so sure could hardly be a source of weight gain can actually be if appropriate portion/serving sizes are not taken. As a result, seemingly healthy foods might end up doing more harm to you than good. Jumia Food, Nigeria’s no. 1 online food ordering platform, shares 4 popular foods you didn’t know could make you gain crazy weight. It might be surprising to some but cereal can actually be a significant source of weight gain. It can be just as bad as some junk foods depending on the serving sizes, and the quantity of sugar and milk added. When cereal is consumed out of proportion to the recommended servings, it more or less becomes a ‘sugar bomb’, a monumental source of calories and a valid source of weight gain. Though this is not actually a food, it can be a valid source of unexpected weight gain. The fact that a drink is packed with fruit doesn’t necessarily mean it is good for your waistline, or that it will automatically help you lose weight. This is why you should be careful with juice cleanses. Weight loss from a juice cleanse usually happens because the number of calories being consumed in the juice is drastically cut from what you normally eat. As a result, once the cleanse is over, you’re likely to see the weight immediately come back on. If you think you can’t go wrong with nuts, you might be surprised to know that you’re mistaken. Snacking on a bag or bottle full of nuts can cause you to pack on the pounds, thus the best way to eat nuts is as a condiment. However, if you must snack on nuts, be sure to watch your portion and not overdo it. 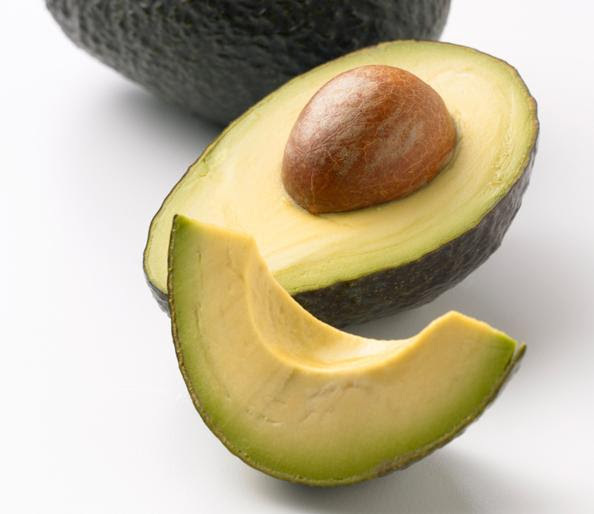 Though Avocados are incredibly good sources of antioxidants, nutrients, heart-healthy monounsaturated fat and fibre, they are also high in fat and are very calorically dense. It is thus best to mind the quantity of avocados consumed. The fact that avocados are very healthy doesn’t mean it can be consumed in any quantity. If you’re not mindful of the quantity of avocados you consume, you can end up consuming more calories than you bargained for.